Simply put, says Robert Emmons, stories are powerful. 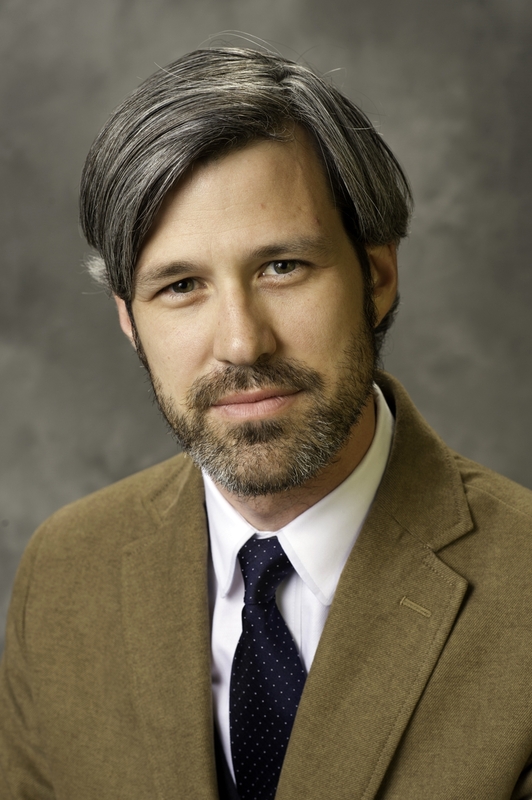 But with this ability, he warns, those in power have long recognized the potential impact and reach of stories, and moved to stifle or prevent those narratives that they deem threatening to the establishment. Emmons and his co-creator – Baltimore-based filmmaker Joe Tropea – chronicle the intriguing and often absurd history of state-sanctioned movie censorship in America in their new documentary, Sickies Making Films. The film, which has been nominated for Best Feature Film at the upcoming Big Sky Documentary Film Festival, focuses primarily on First Amendment battles, while also addressing greater societal issues, such as racial, gender, identity, and sexuality discrimination, as well as the U.S. legal system, corruption, and power structures. “It’s truly an American story,” says Emmons, who co-wrote the film with Tropea, in addition to editing the work. The documentary, explains Tropea, breaks down the variety of reasons that films were censored into five main categories: race, sexuality, religion, politics, and violence. “What we end up with is a history of American movies told through the parts that were cut out,” says Tropea, who directed the film. According to Emmons, the film is plotted through three major U.S. Supreme Court cases of film censorship, which had significant impacts on the medium. The first declared that film is not protected by the First Amendment, the second reversed this decision, and the third essentially put a nail in the “censoring coffin” by ending state-run censor boards and declaring that a rating board could only approve a film and had no power to ban a film. A number of other cases at the federal, state, and local levels are also highlighted. The film has been created with an intentionally campy feel to it, says Emmons, in order to highlight the hilarious nature of censorship and the lengths at which individuals would go to censor a film. “At times it dips into the surreal, the comical, and even the absurd,” says the Collingswood resident. Tropea echoed the sentiment, recalling that they had watched and re-watched many movies during their research and editing phases – some masterpieces and others not so much. On a more serious note, he adds, they also found some disturbing facts, such as the censorship of early boxing films. They had been banned in many states, he explains, because white people were afraid that the sight of a black boxer like Jack Johnson defeating a white boxer might incite a white riot. Conversely, screenings of Birth of a Nation did incite whites to inflict violence on African Americans. “This makes the calls for censoring or banning this film in the early 20th century seem like a perfectly reasonable response,” he says. Aside from the narrative tone, says Emmons, visually, he wanted to edit the film to give audiences the feeling that they were seeing the film being made. Viewers thus see films being played in theaters and on television sets; and scan the scrapbooks that have collected newspaper articles, photographs, and other archival material. 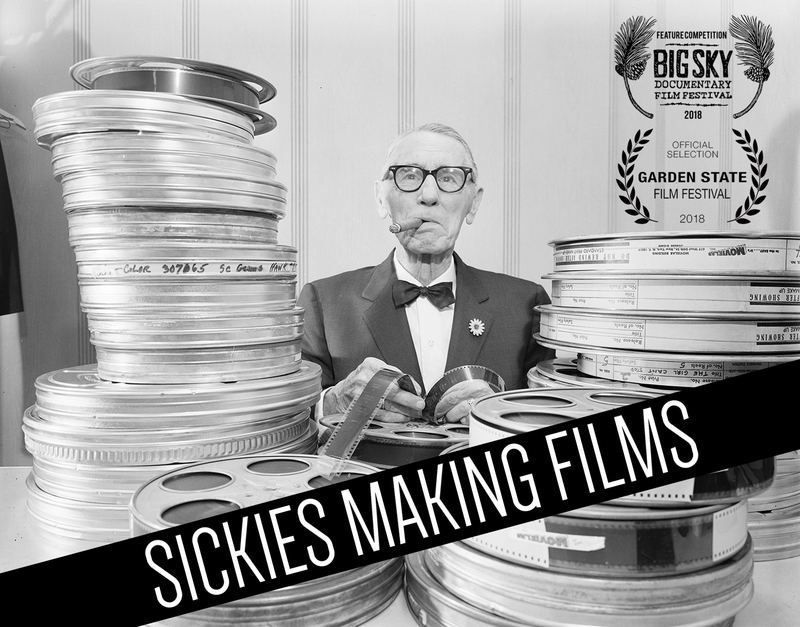 “Sickies Making Films will make its world premiere at the Big Sky Documentary Film Festival on Feb. 22 and its New Jersey premiere at the Garden State Film Festival on March 25.